Kevlar Audiophile "Bass Enhanced" Long Excursion 2 Ohm mid-bass woofer. 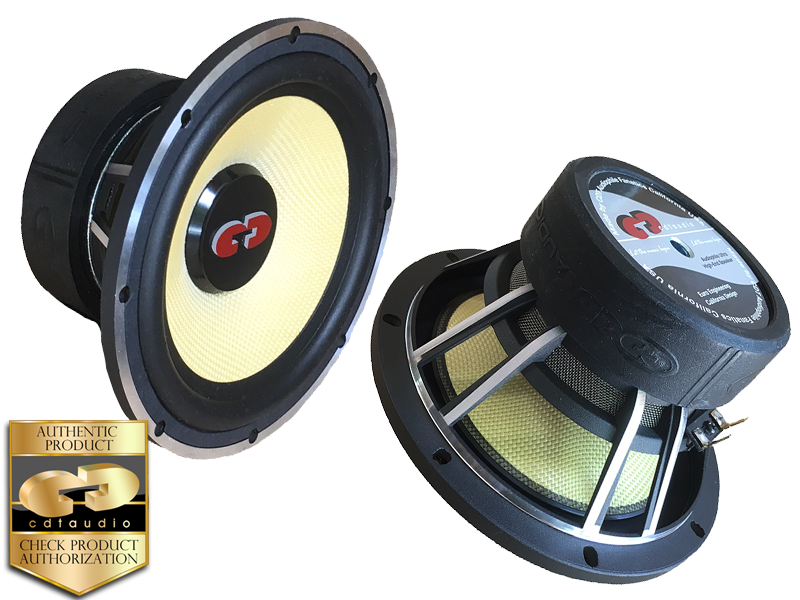 The CW-6MB.2 Kevlar 6.5" Long excursion component woofer with "contoured Dispersion" provide the ultimate bass enhanced mid-woofer solution to the sonically intense reverberant field car audio environment. sound that may be better in many installations. appears where it’s suppose to be. Up front and on the Beat.